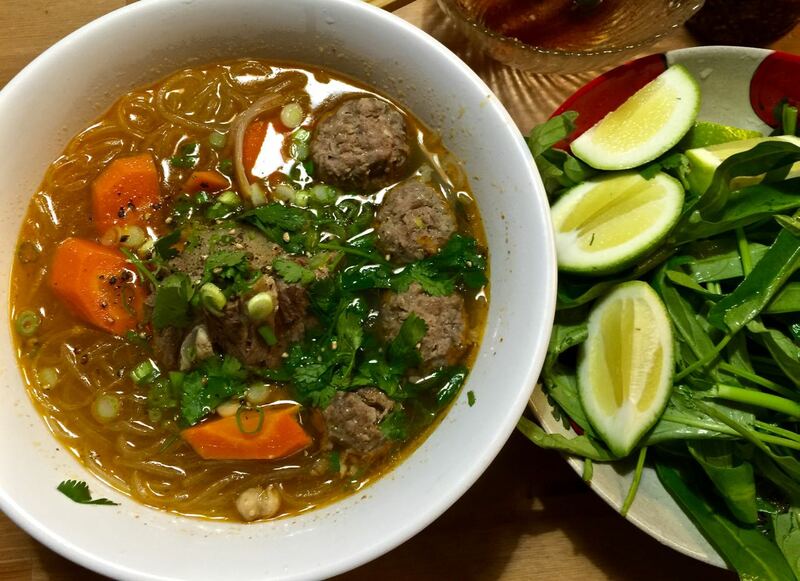 Spicy Meatball Noodles Soup Recipe 4 Servings. Special Equipment: Pressure Cooker will help shorten the cooking time. 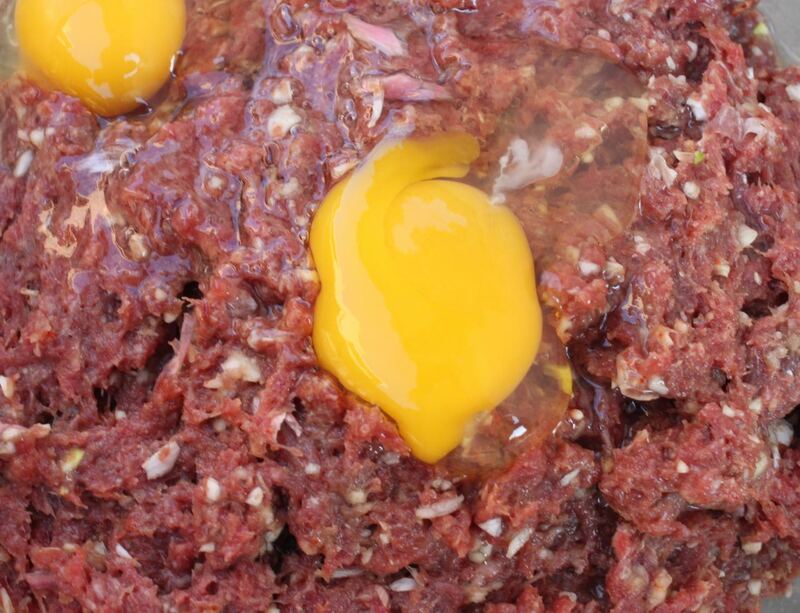 2 lbs – Ground beef or ny kind of meat to your liking. Instructions for meatballs: Mix all the ingredients above together, use a food processor if you can otherwise just use your hand to mix them all together. 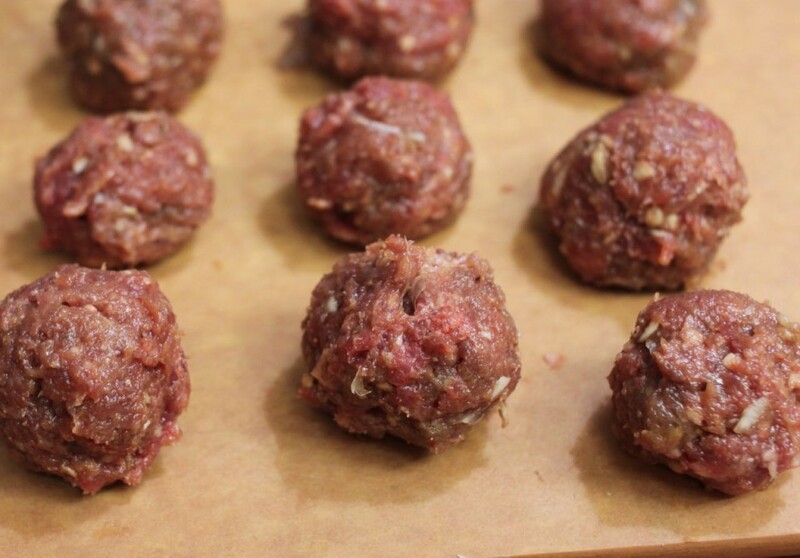 Make the meatballs shape like how big you want them to be. 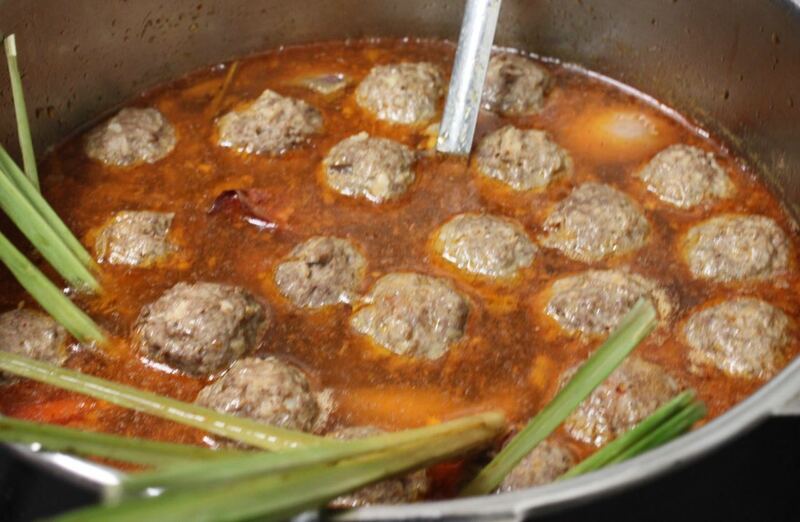 Place the meatballs to the refrigerator for around 15-20 minutes. 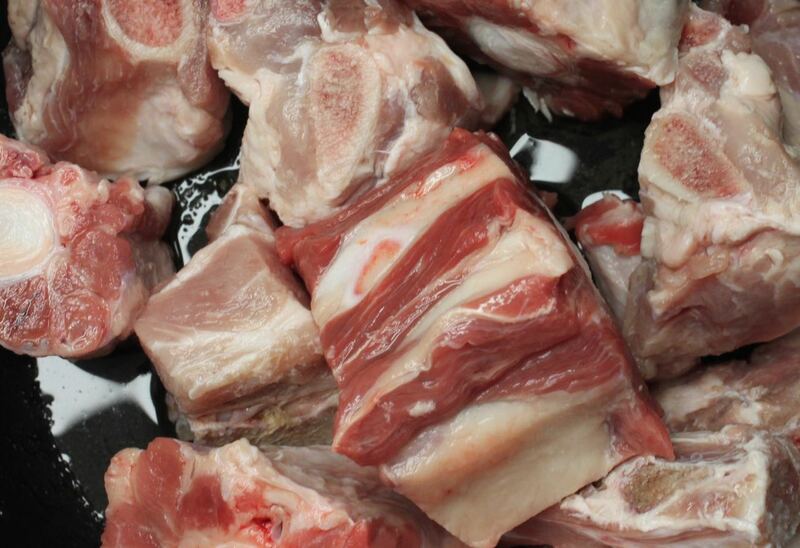 Instructions for broth -Pressure cook the oxtails for 30 mins if you don’t have presser cooker then cook for 1 hour. 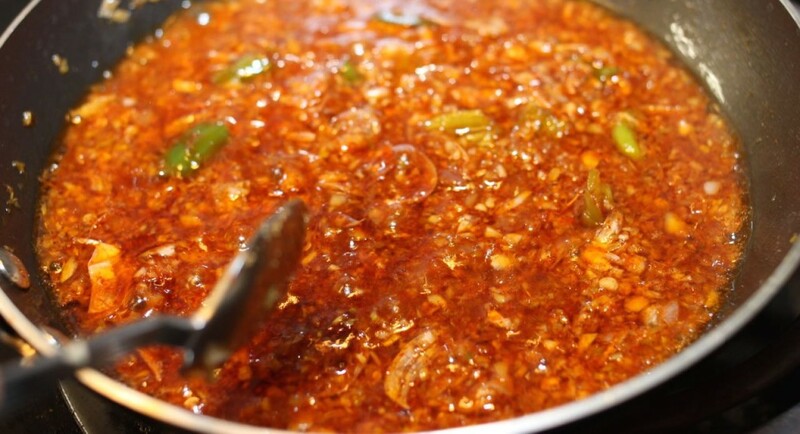 -Make the sauce: pan fried 2 tablespoon of vegetables oil and fish sauce, garlic, shallot, chili sugar and mushroom seasoning together. Stir often to avoid burn the garlic/ onions. Cook time: 2 minutes. 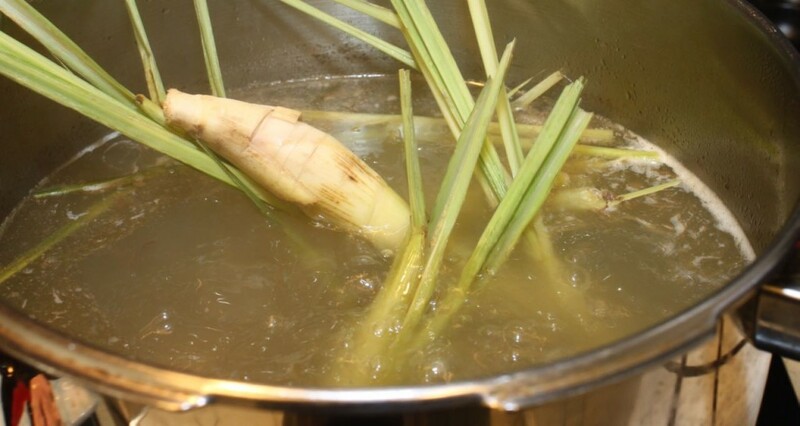 Pour everything to the broth. 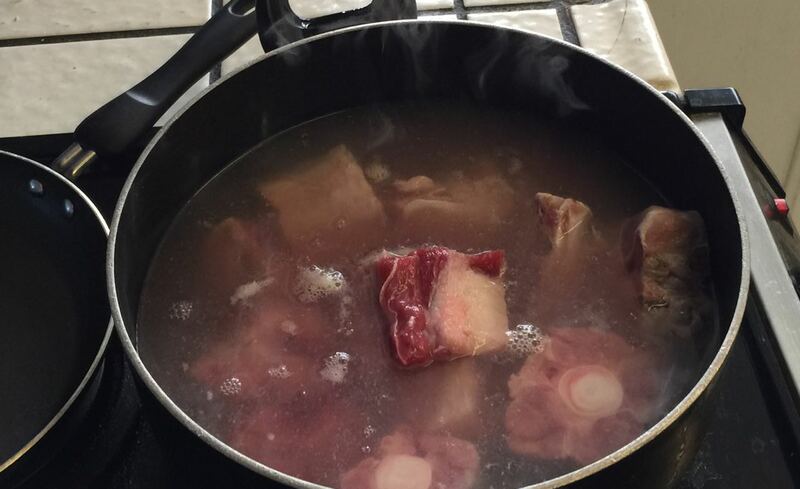 -Add carrots and shallots to the broth. Final steps -Cooking the noodles: follow instruction on the bag. You can use any kind of noodles to your liking. 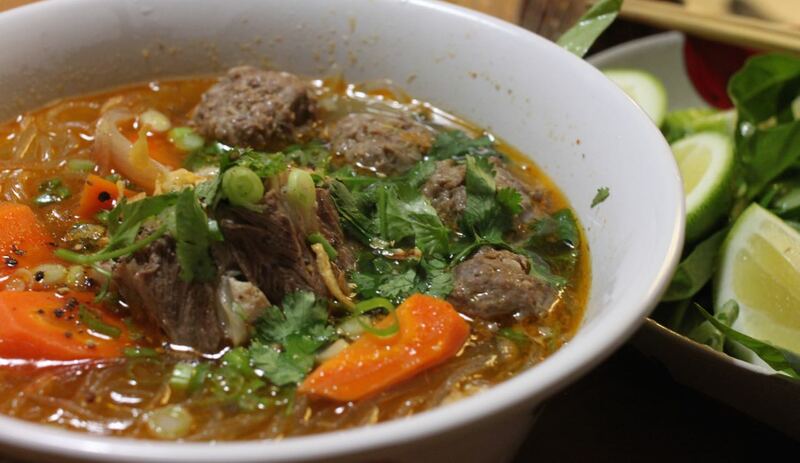 -Pour meatballs to the broth (when it boils)- Cook for 5 mins then check to see if the meatballs are done -Garnish with Green onions and cilantro, squeeze some lemon juice to the bowl and add some Sriracha sauce. Enjoy!